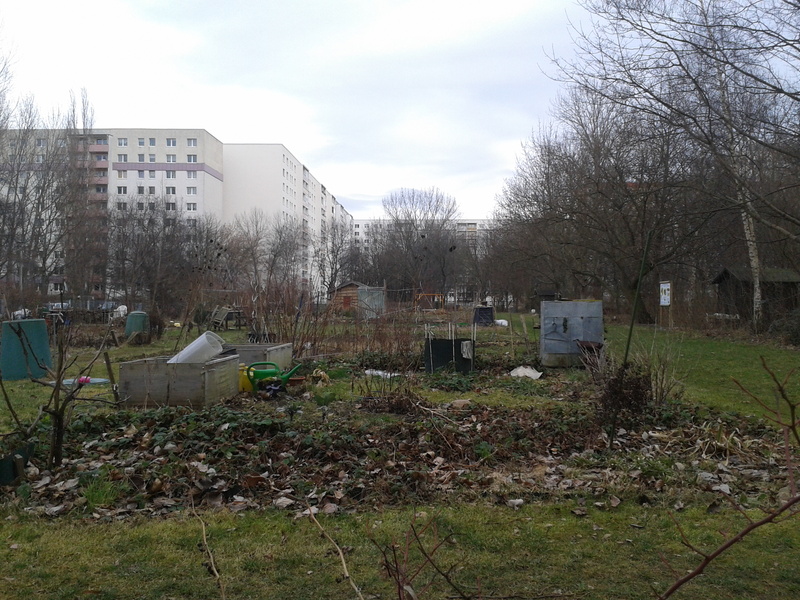 A visit to the Intercultural Gardens in Berlin-Lichtenberg. Proceeds from the upcoming Brunch Exchange (29.3.2014) will be used to organise a cooking workshop with children from the surrounding area. A contact point for many people in the area. 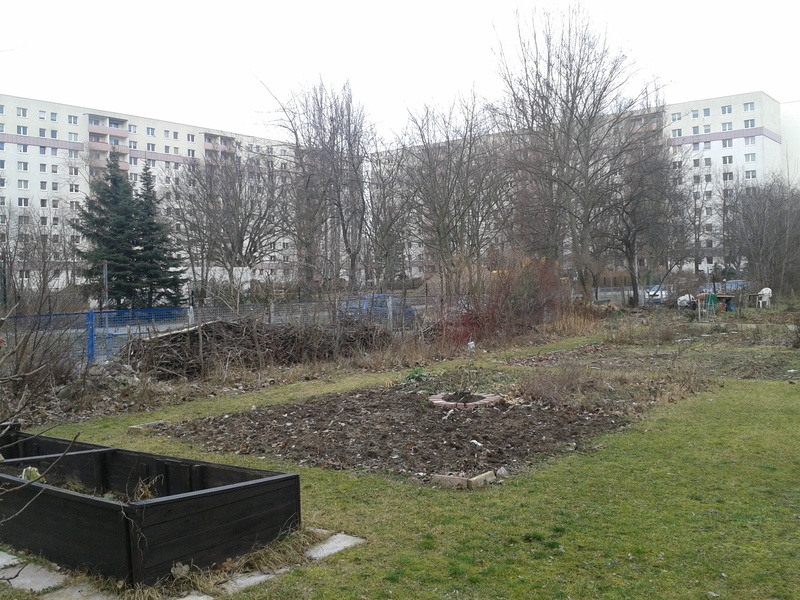 In the summer, the garden operates its own cafe. 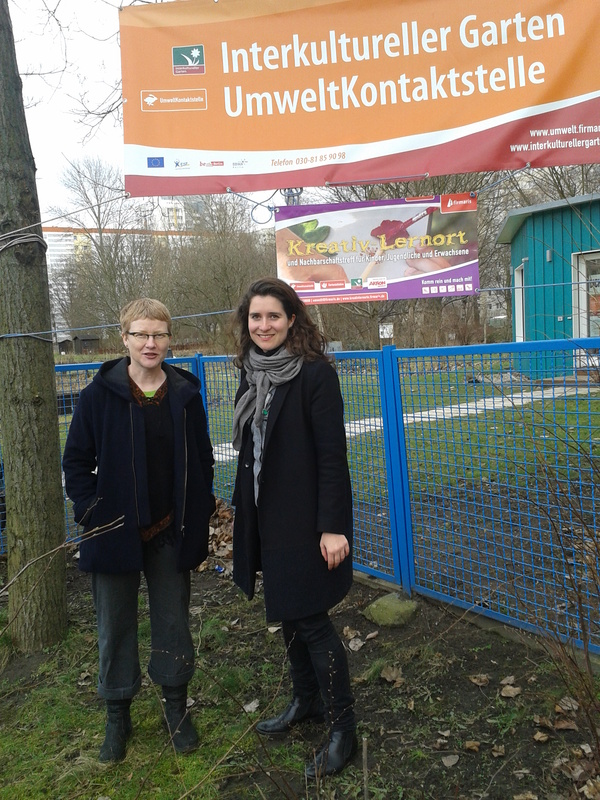 With Anne Härtel, project leader at the Lichtenberg gardens. 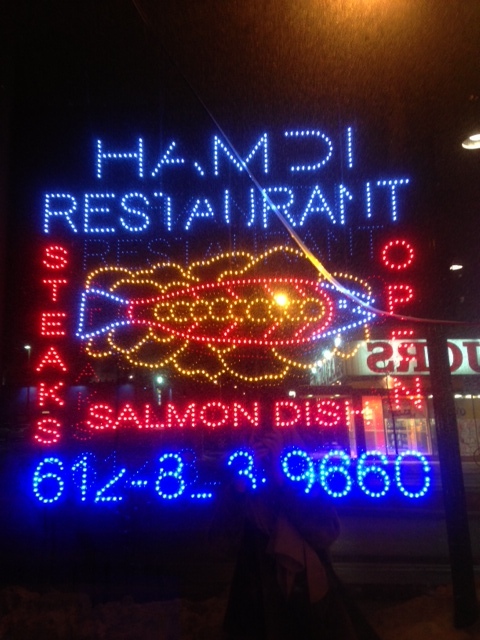 Somali dinner at Hamdi Restaurant, Mpls. 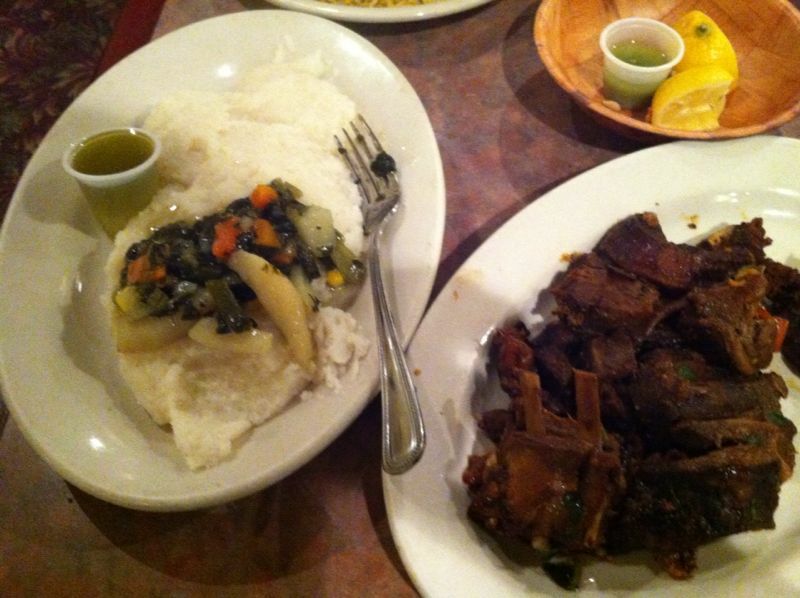 Rather insipid soor (soft cornmeal), well spiced goat meat & basbaas (a green hot sauce made of lime, chili, & coriander). Minneapolis has the highest Somali population in the U.S. Numerous restaurants are spread all over the city, most of them rather little snack bars than restaurants (like Hamdi). 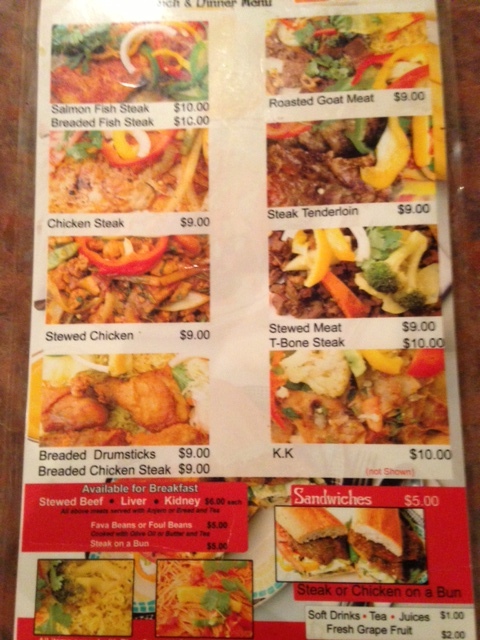 Hamdi, one of Mpls’ hotspots of Somali cuisine. Somali cuisine varies from region to region and is a fusion of Somali, Ethiopian, Yemeni, Persian, Turkish, Indian and Italian culinary influences. 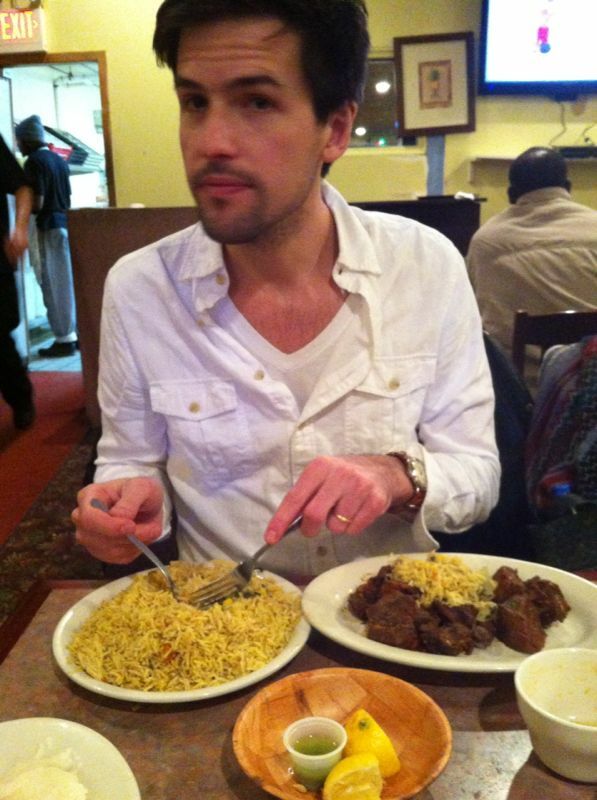 The meal is often an elaborated main dish of, believe it or not, pasta (baasto) or rice (bariis). Beyond the many styles of stew (maraq), rice is also served with meat and/or banana on the side. Another side, the soft cornmeal referred to as soor, is mashed with fresh milk, butter and sugar. Rice (bariis) spiced with cumin, cardamom, and other spices. Much better than the soor. 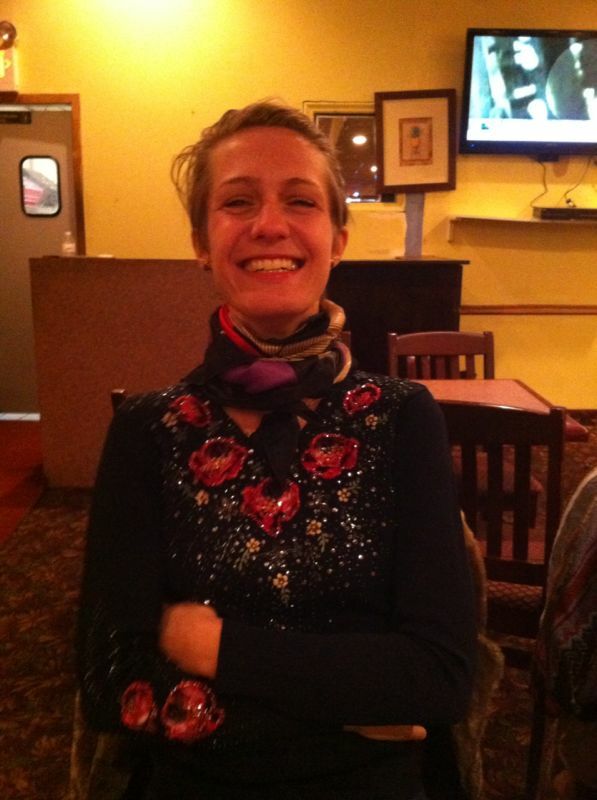 Sandra is the only woman in the restaurant but feels comfortable.